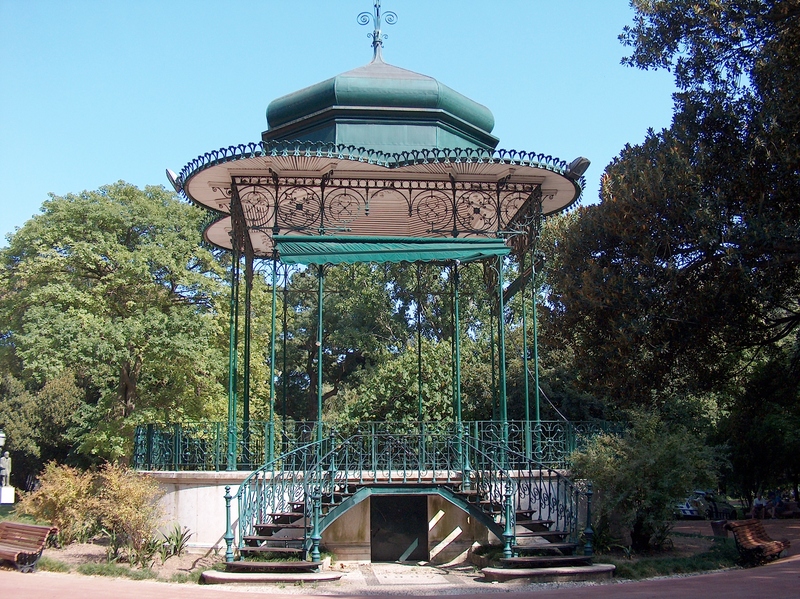 If you have some spare time to just relax and escape from the city (without leaving it), be sure to visit and Xperience Jardim da Estrela (Star Garden), built back in 1852. Just next to Basílica da Estrela (one of the most important Lisbon churches), at Lapa’s neighborhood, this park offers its visitors 4,6 hectares of trees, lakes, tracks, promenades, so you can either walk and run, take a cup of coffee, or just lay down on the grass listening to your favorite chill out music. In the summer months there are lots of activities like, outdoor cinema and jazz music concerts.